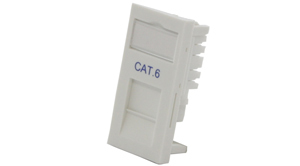 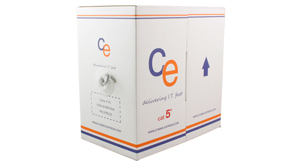 The CE 48 Port Cat6 Patch Panel meets all the current standards for Cat6. 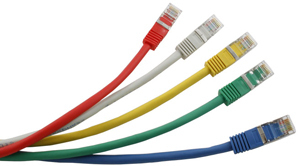 Termination is provided on the rear in the form of Krone Style IDC punchdown connectors. 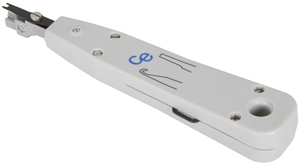 Tested to conform to all the current ANSI/TIA/EIA 568 B.2 standards.